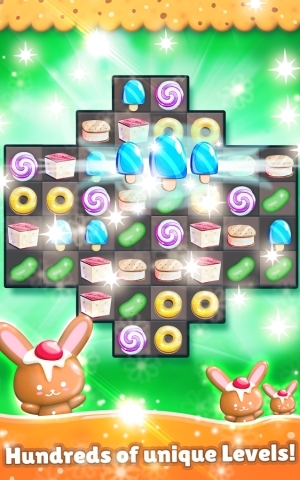 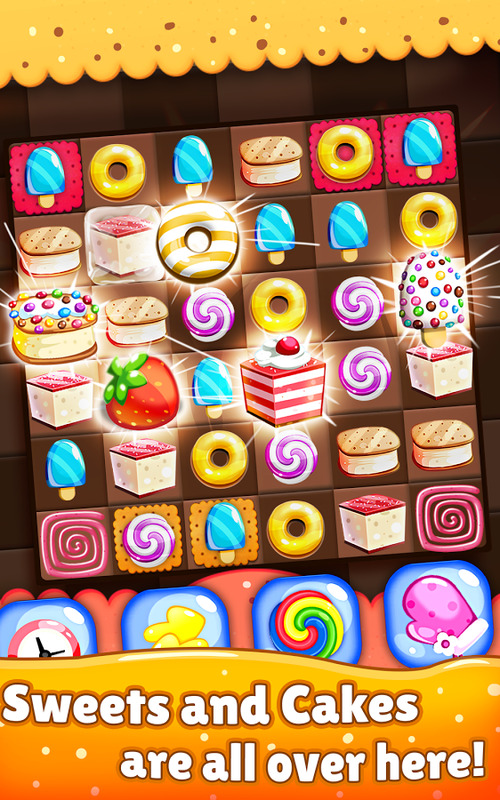 Candy Smack – Brand new match 3 puzzle game for the lovers of candy and cookies games. 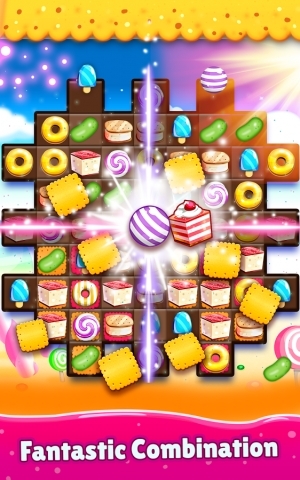 Candy Smack kingdom is built with gummy jellies, sweet candies, delicious cupcakes, juicy fruits, delightful pastries, lovely biscuits, cookies and much more. 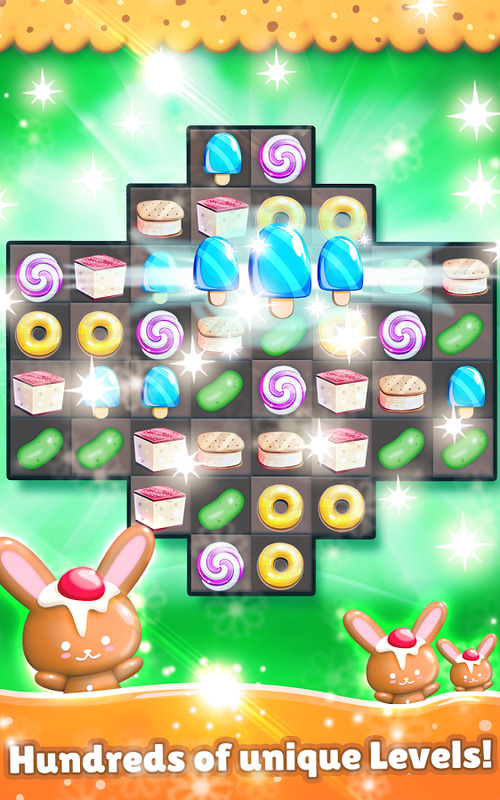 Connect lines to match3 or more to smack jelly world by collecting biscuits, pastry, jellies and sweets to complete and move to the next fabulous levels. 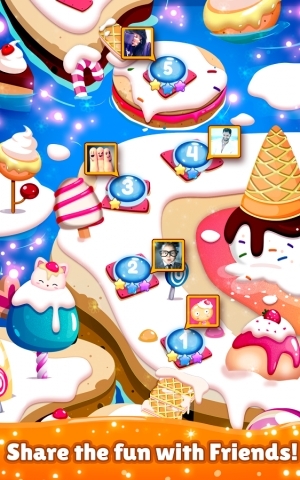 Swipe and match many cookies in a single draw and earn extra moves and stars to go through journey of sweet candy paradise. 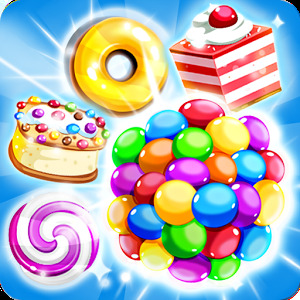 Collect boosters by matching more numbers jellies, chocolates, cupcakes and pastries to complete the lever quickly and earn extra points and stars. 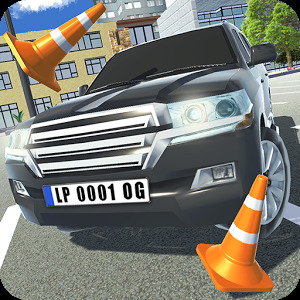 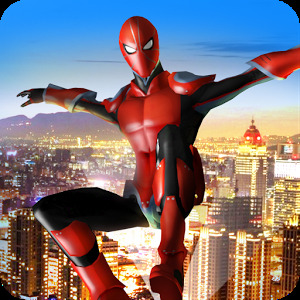 Explore different levels to get experience the adventure of Candy Smack Paradise. 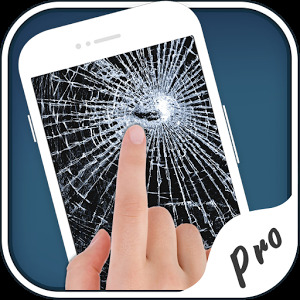 Sweet real time HD graphics, stunning design and fabulous backgrounds makes your candy journey worthwhile. 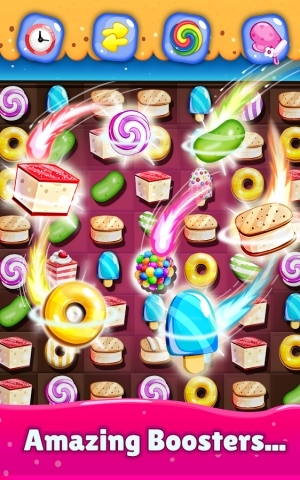 This Candy Smack kingdom consists of lollipops, biscuits, cookies, jellies, chocolates, cupcakes, sweets, pastries, fruits, cherry cakes, wafers, donuts, stripes and much more. 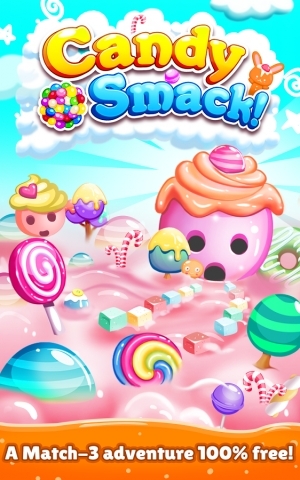 ◆ Please continue to rate and review the game. 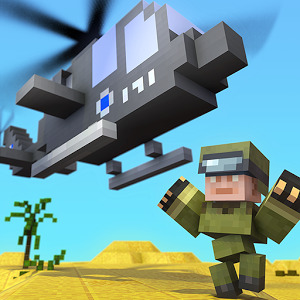 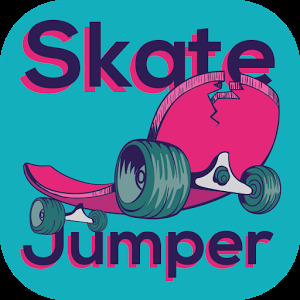 We read every comment to help us to create the games that you want!